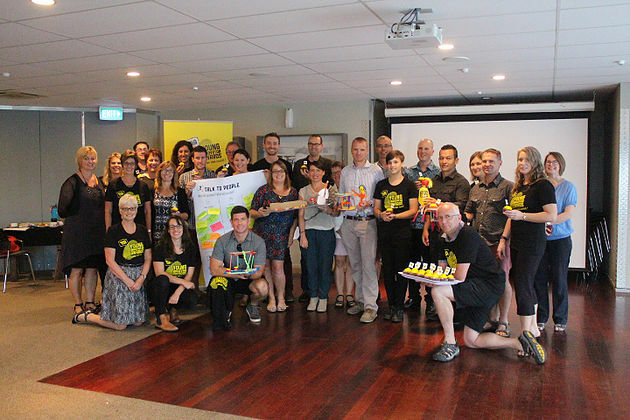 Back in March we held our very first Teacher's Innovation Workshop to provide an accessible and enjoyable approach for teaching innovation in the classroom. Jono Jones, Bluelab’s Product Development Manager facilitated the ’Learn by Doing’ teachers’ workshop which was attended by over 20 teachers in the Western Bay. 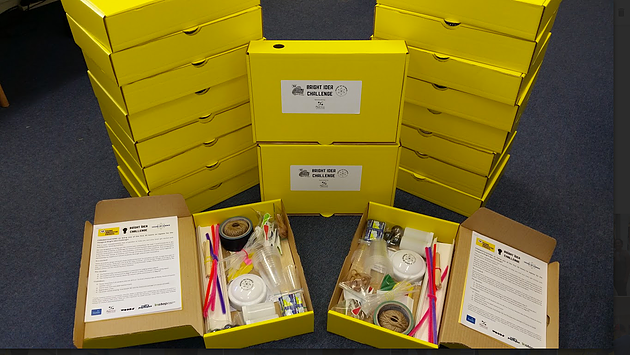 With the start of the new term, it was time for the students to have to have go at the workshop to introduce them to the innovation process and kick-start entries into the competition. 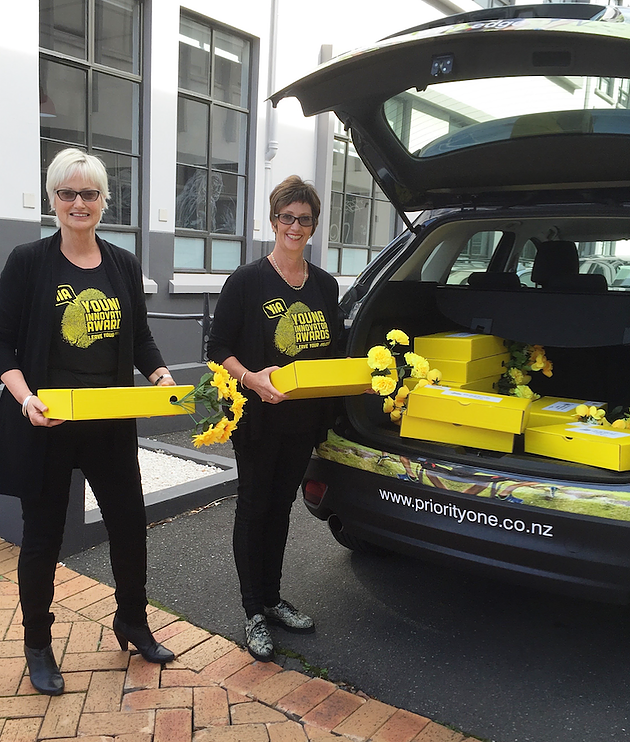 To get our teacher's inspired, Priority One’s Instep team Lyn Parlane and Jill Beedie spent the week delivering bright yellow innovation resource boxes to Western Bay of Plenty secondary schools full to the brim with materials and resources to get the innovation juices flowing. Our teachers play an integral role in equipping young people with the key competencies (curiosity, communication, collaboration, critical thinking and creative problem solving) to succeed in a world after school where it is no longer enough to know more than the person sitting next to you. Today it is more about how you are able to apply what you know.